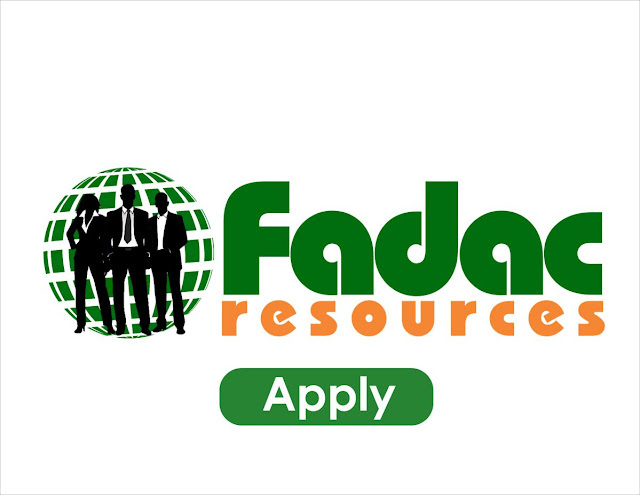 Job Position Title: Personal Assistant - Fadac Resources - We provide businesses with human capital solutions that can help improve oral performance while reducing employment practice risk. Fadac Resources - We provide businesses with human capital solutions that can help improve oral performance while reducing employment practice risk.We can assist organization no matter how large or small to establish, outsource and troubleshoot any human resources functions/ challenges Our believe is that people are the greatest asset in the organization regardless of the business size, industry and market share. We provide the best professionals backed with solid years of experience and knowledge, and their job is to integrate solutions for your business needs. To provide an efficient and responsive administrative, organizational, and logistical service to the MD, helping him to manage and prioritize his time. You will be responsible for providing full secretarial assistance to the management team during absences to ensure a high level of service is maintained. This position will be of key importance within the organization and the successful candidate must have previous secretarial and administrative experience within a fast-paced customer facing environment. You will be able to demonstrate the ability to effectively plan and organize your workload and the initiative to resolve issues quickly in an appropriate manner. Filter emails, highlight urgent correspondence and print attachments. Organize inbound emails into the appropriate folders and any relevant information to be copied into the correct file on the hard drive. 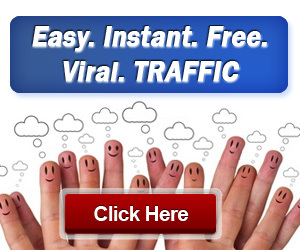 Respond to emails as much as possible, dealing with appointments etc. and groups to which he is a member. Manage and maintain the MD's diary and email account. Minute general meetings as required and complete research on behalf of the MD. To attend supervision, training and meetings as and when required. You may be required to perform other ad-hoc tasks around the factory that may be deemed necessary. Application Deadline: 10th June, 2018.